Do you need any unwanted household items or rubbish removed from your residential property? If so, look no further than Absolute Waste. 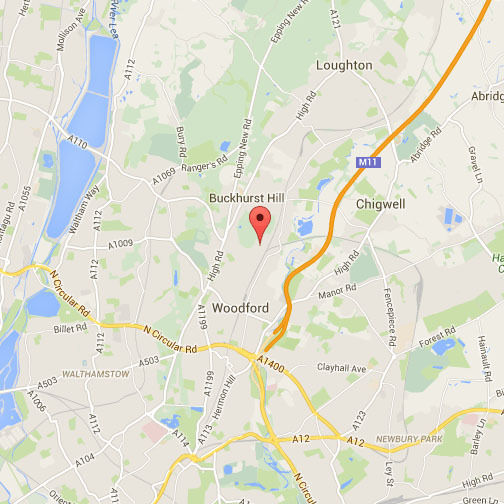 We are on hand to provide House Clearance in Ilford as well as other areas of London and the rest of Essex. Absolute Waste is an experienced and knowledgeable rubbish removal company that covers all types of house clearances. We pride ourselves of giving customers a fast, friendly, and efficient service at a competitive price. As an alternative to traditional skip hire, our two man teams will arrive at your property and take care of everything, meaning you don’t have to lift a finger. 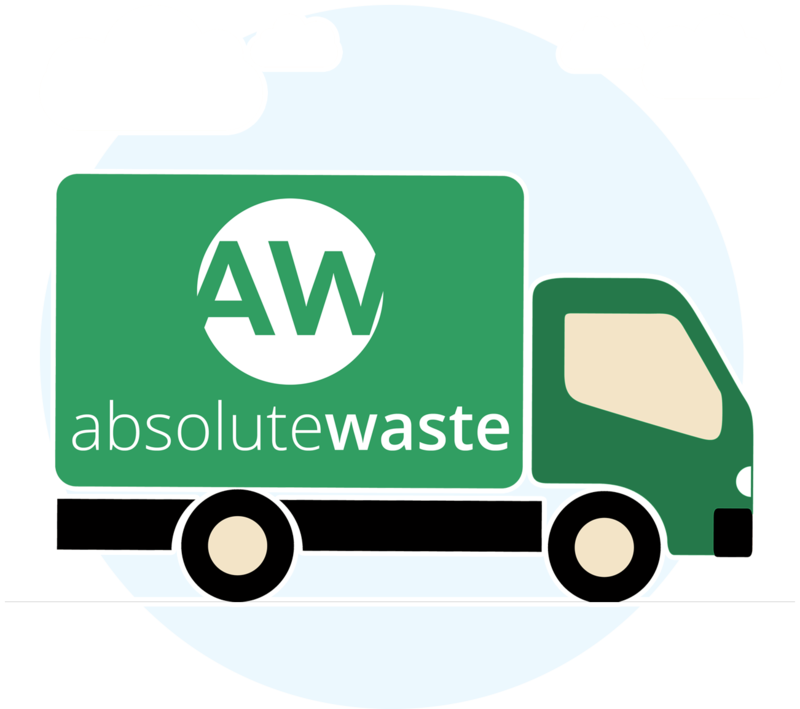 Absolute Waste also operates seven days a week to suit your schedule and are always contactable via phone or email to answer any questions. Absolute Waste is registered with the Environment Agency No: CB/JM3689XY, which means your waste won’t be illegally fly tipped. We can offer you a WEEE service for your electrical items too. It doesn’t matter whether you are preparing to sell your home, tidying up for a new set of tenants, or having a comprehensive spring clean, Absolute Waste is on hand to help with your house clearance requirements. Along with removing junk from flats, bungalows, bedsits, and any other type of property imaginable, Absolute Waste can also tackle garage, garden, loft, and basement clearances too. What’s more, if you choose a total rubbish clearance of your property, we will give you a multiple services discount. Unlike other house and home clearance companies in Ilford, Absolute Waste won’t give you a nasty surprise by charging more for dismantling, removing, and bagging up household items for disposal. Because we want your experience to be as effortless as possible, these duties are all included in the initial price we give you. On top of that, you don’t have to worry about any mess either, as our workforce will sweep and tidy up afterwards as well. Therefore, all you need to do is sit back and relax. Located in northeast London, Ilford is a large cosmopolitan town with a population of around 170,000. It was historically a small rural settlement in Essex, but over time Ilford has become a significant commercial and retail centre surrounded by extensive residential development. The town is served by Ilford railway station on the Great Eastern Main Line in Travelcard Zone 4. The London Underground’s Central Line serves Grants Hill station, located in the north of Ilford. 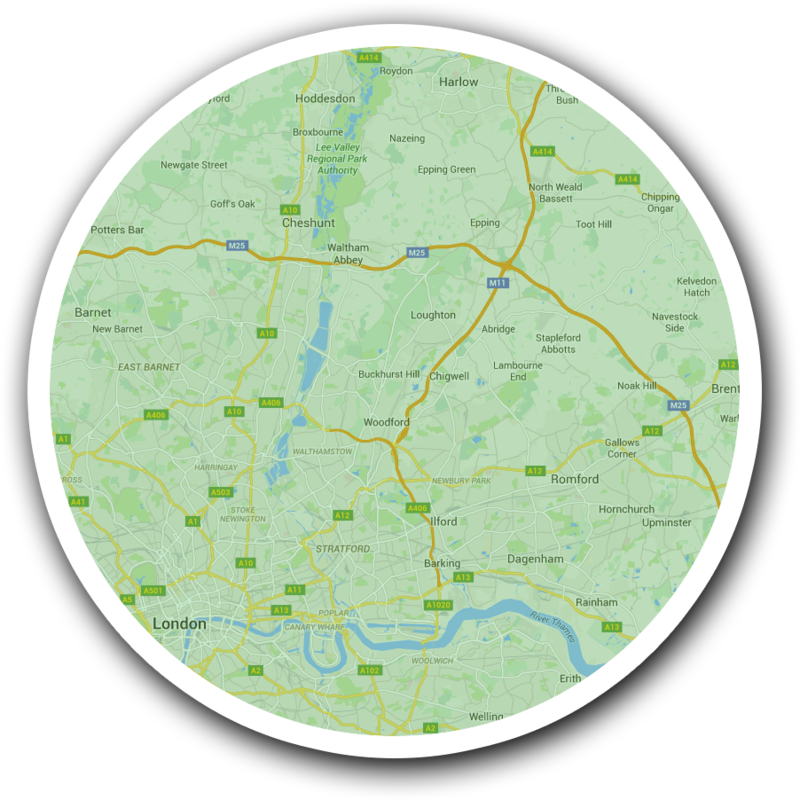 Notable landmarks include Redbridge Town Hall, Kenneth More theatre, which stages a mix of professional and amateur productions, and Cricklefield Stadium, home to non-league football clubs Ilford F.C. and Waltham Forest F.C.